Protect your family and your identity against Internet threats with Panda Internet Security 2016. Panda Internet Security 2016 protects you from viruses, hackers, online fraud, identity theft and other known and unknown threats. Your children will navigate safely on the Internet with Parental Control. 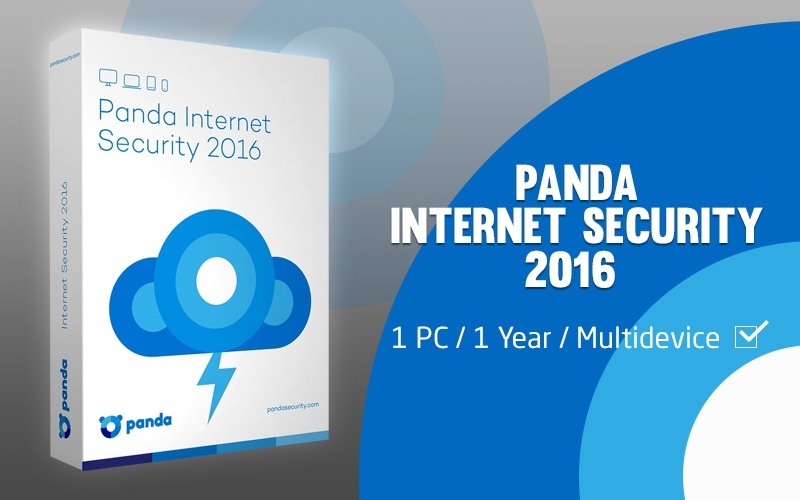 Panda Internet Security 2016 offers maximum protection for your device!